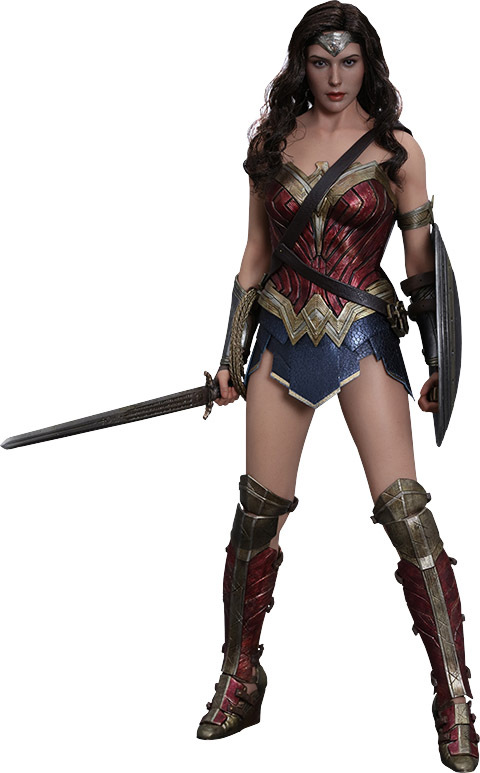 The Wonder Woman Sixth-Scale Figure will make you think someone shrunk Gal Gadot and put a price tag on her. 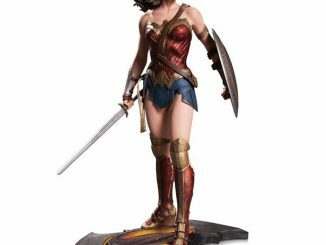 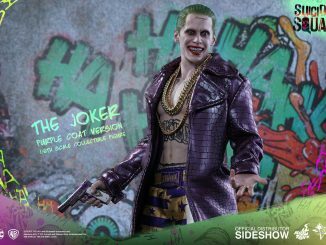 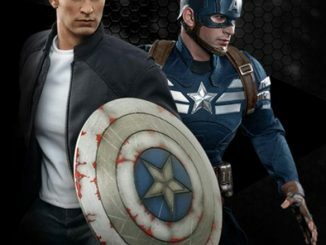 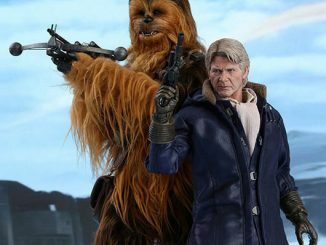 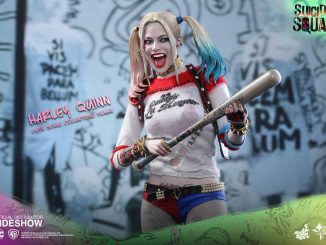 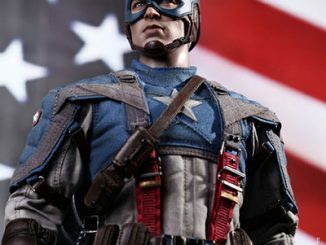 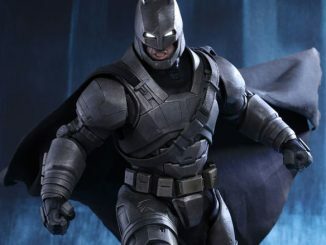 Check out the detail on this 11.41-inch-tall figure. 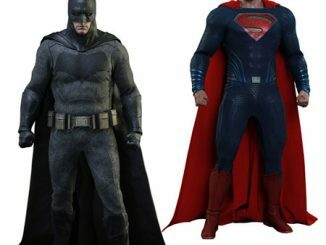 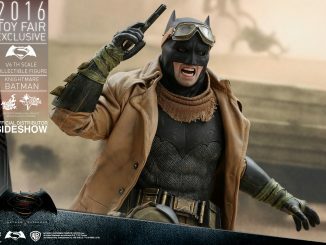 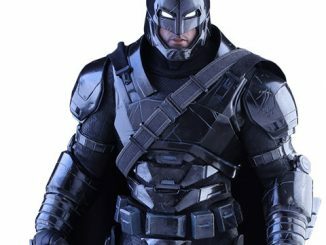 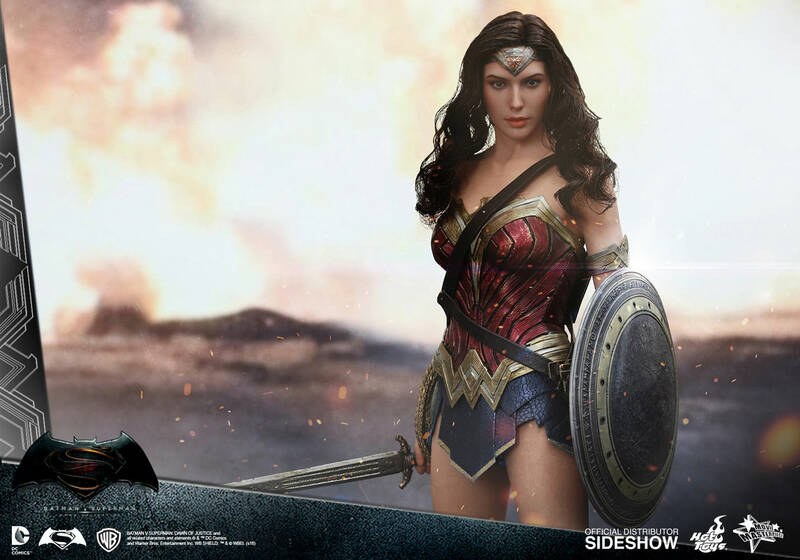 The pics almost look like screenshots from Batman v Superman: Dawn of Justice. 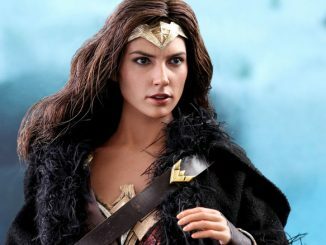 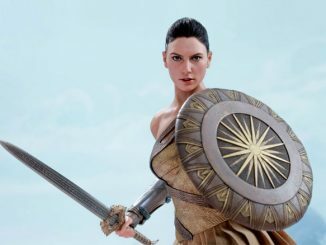 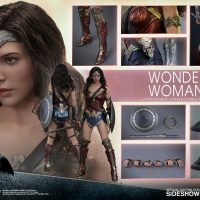 Based on Gadot’s portrayal of the Amazon princess, the figure features real fabric hair, a sword and shield, and six interchangeable hands. 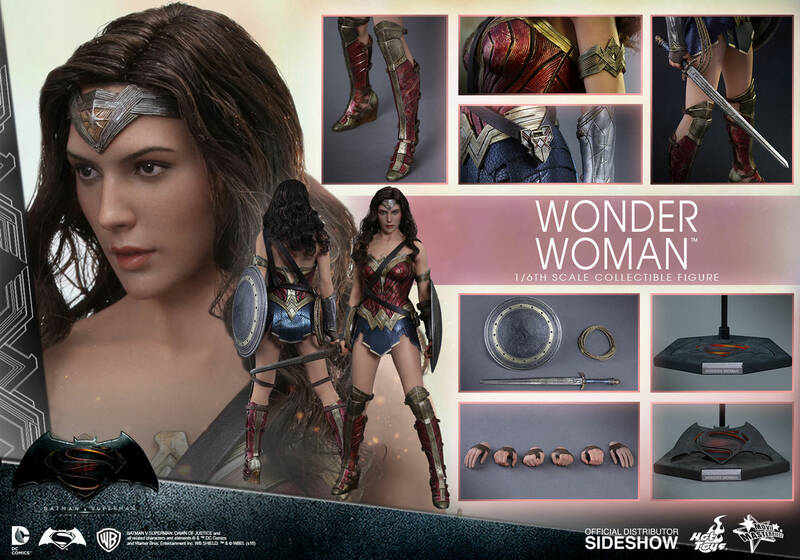 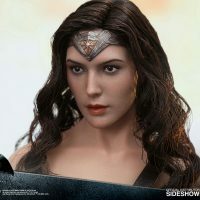 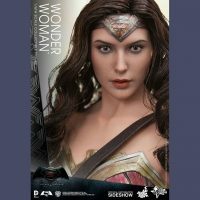 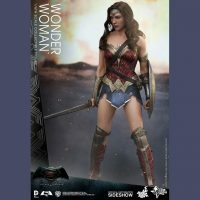 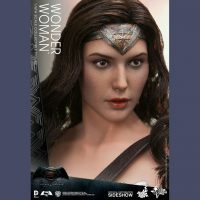 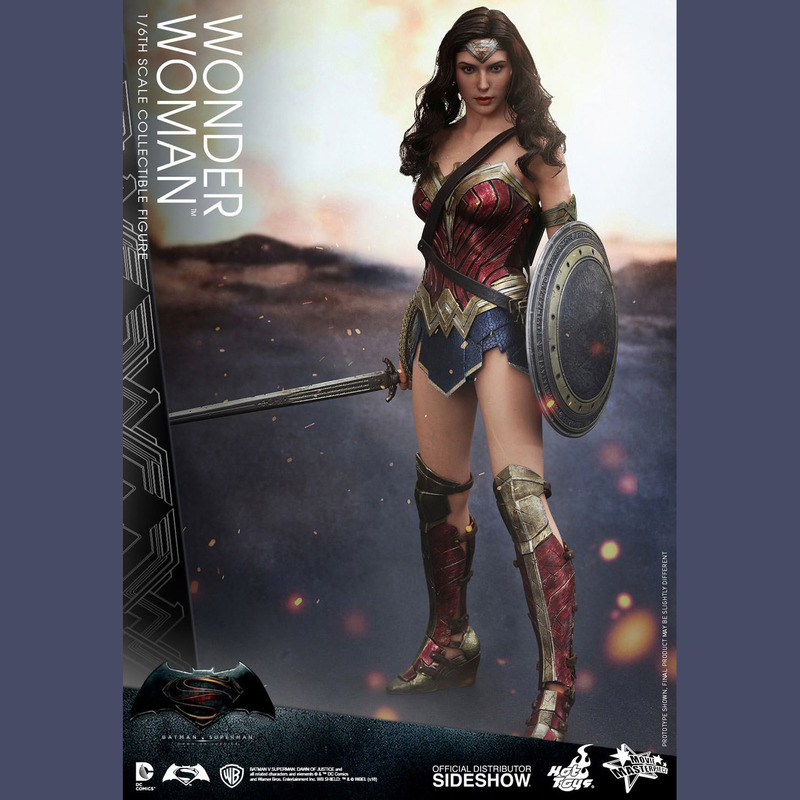 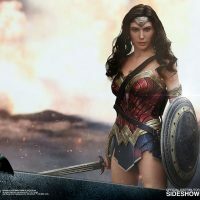 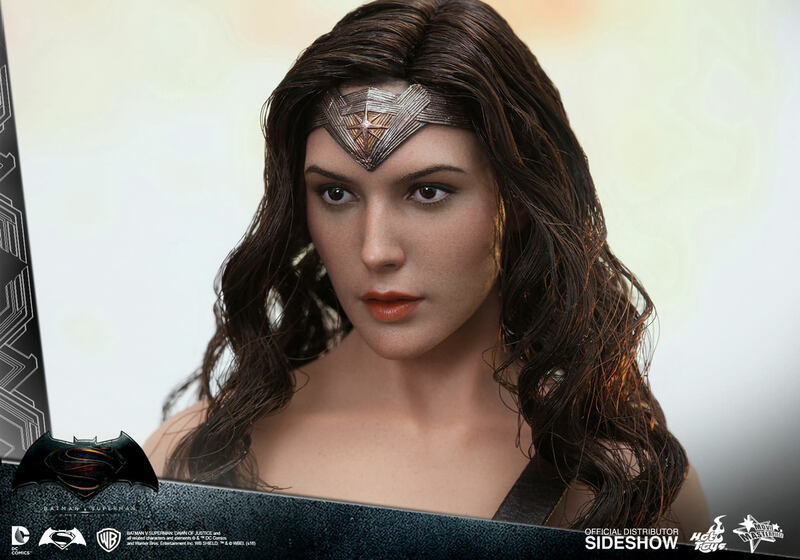 The Wonder Woman Sixth-Scale Figure will be available Jul 2016 – Sep 2016 but it can be pre-ordered now for $234.99 at Sideshow Collectibles.